White clouds disappear in the hot sun on blue sky. Time-lapse motion clouds blue sky background. Weather nature blue sky with white cloud and sun. 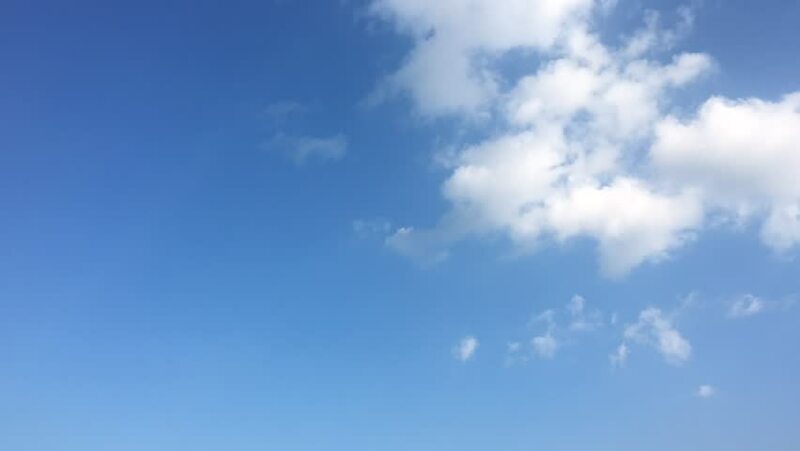 hd00:38Timelapse of Clouds and Blue Sky. hd00:30Sunny blue sky, white formating clouds time lapse, summer clear day, beautiful weather, nice after rain cloudscape, panorama view, nice clear skies, cloudy light day. Full HD.